Fox Pest Control is the #1 Rochester pest control & extermination company. We have over 22 years experience, and have helped over 40,000 homeowners and businesses with rat extermination and other pest control. Read on to learn why we are the top choice for pest control in Rochester, then pick up the phone and call us for same day help with your pest problems. 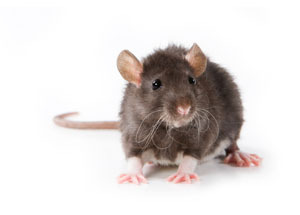 Holes in your foundation or walls that lead from a basement or outside are an opportunistic entrance for rats to find their new accommodations within your Rochester residence. Being able to fit in ½ inch or less spaces gives rats a leg up in entering your home, even if you have tried to fill in obvious holes and gaps in your walls and foundation.